It is easy to see why people fall in love with Clogau's unique range of gold pendants and necklaces. Each of our 18ct and 9ct gold pendants has a special meaning and a special story that has inspired its design. Whether that inspiration comes from the natural beauty of Wales, our connection with Royalty, or a Welsh love theme, the effect is always the same - a beautifully stunning pendant or necklace that is unique, distinctive and unmistakeably Clogau. The perfect piece of jewellery to show off your Welsh heritage and your love of Wales, particularly on St. David's Day (March 1st), a day when Welsh people worldwide mark the national day of Wales. Coming in a variety of styles and fashions, gold pendants and necklaces can be some of the most beautiful and eye-catching forms of jewellery. 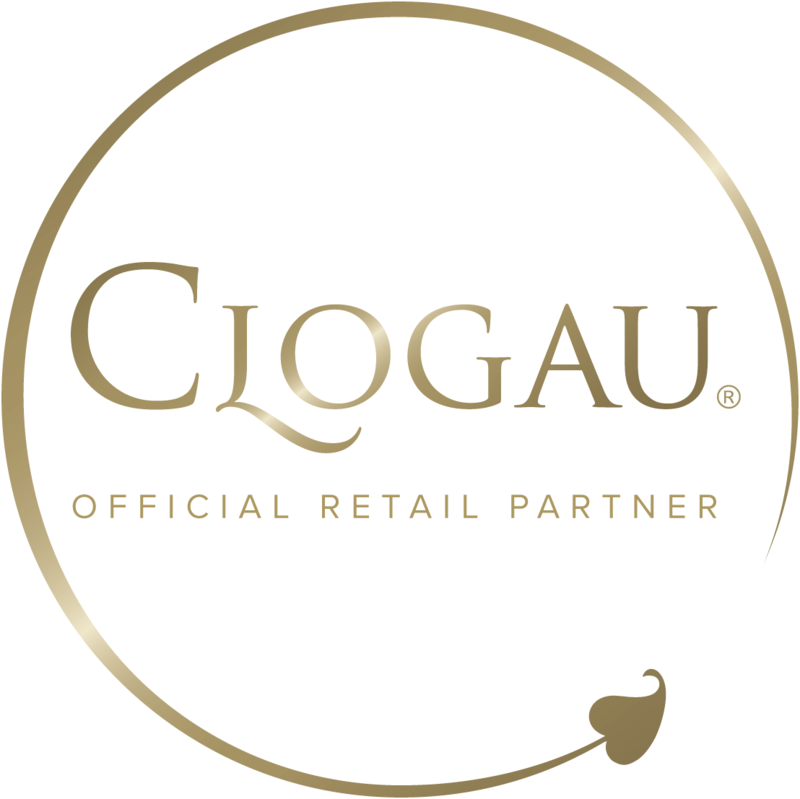 At Clogau we’re passionate about designing gold pendants and necklaces of the highest quality. For centuries pendants have been used to symbolise a number of things, from warding off evil spirits to the more contemporary gesture of love. Our range of 18ct and 9ct gold pendants and necklaces come in white, rose and yellow gold, incorporating all of our classic designs and some exquisite new ones as well. With all Clogau gold pendants and necklaces you can be certain that the highest levels of craftsmanship and materials have been used. Our gold pendants and necklaces also include rare Welsh gold taken from the Clogau St. David's gold mine deep in the heart of Snowdonia. This gold is taken from the same mine that has supplied the gold used to create some of the Royal wedding rings since 1923. Whether you’re searching for something special to commemorate a birthday, anniversary or as a spontaneous romantic gesture, Clogau’s range of gold pendants and necklaces offers a wide selection of stunning pieces for you to choose from.